Colgate Optic White Toothpaste is priced at $3.99 each at Walgreens. There is a $4/2 Colgate Optic White Toothpastes coupon to further reduce the price. In addition to that you will receive $2 ExtraBucks when you buy 2 of this product. You can get Colgate Toothpaste ONLY $0.99 Each after offers. 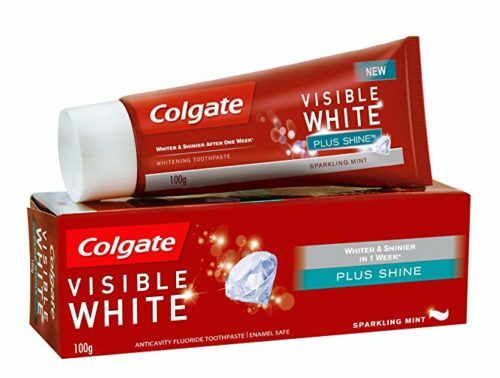 You can get Colgate Toothpaste ONLY $0.99 Each after offers.